2010 really suited this younger brother of the famous Château Clinet. It has a deep, rich fruit concentration and terrific freshness making this a great steady drinking wine (or glugger). 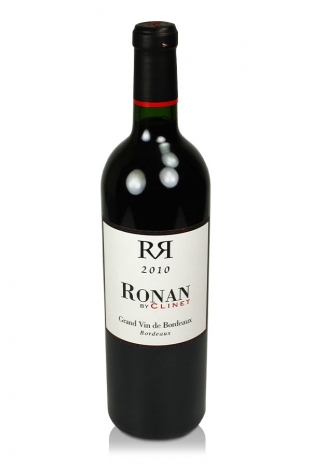 "Ronan By Clinet" is made in the same way, in the same style, at the same place, by the same people as the aforementioned Grand Vin which scores (95-98) from Parker in this great vintage. it is named after the estate's owner, Ronan Laborde. As the vineyards producing the Ronan are located just outside Pomerol, the wine is “only” AC Bordeaux, but undoubtedly delivers the quality we have come to associate with this great appellation yet without the price tag.